– How to start a company in the UK? – How to open a self-employed company in the UK? Polish accounting office in London. 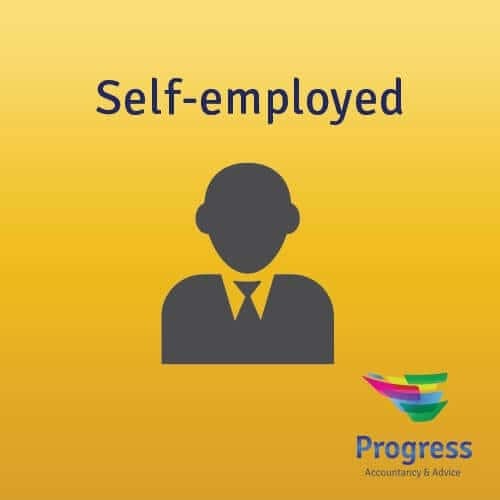 Our experts provide comprehensive services for self-employed entities, partnerships, and limited companies. We help in applying for benefits and other social allowances. 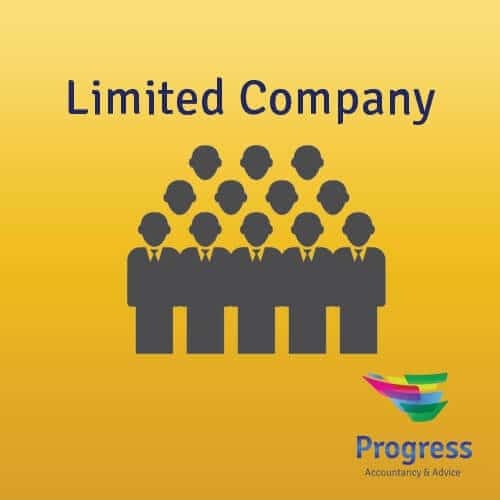 Self-employed entities, partnerships, and limited companies. VAT, PAYE, Payroll forms, Subcontractors, Contractors. The major aim of our undertaking is to provide our customers with multidimensional support, as well as accounting and emigration-related help in various sectors of British business. 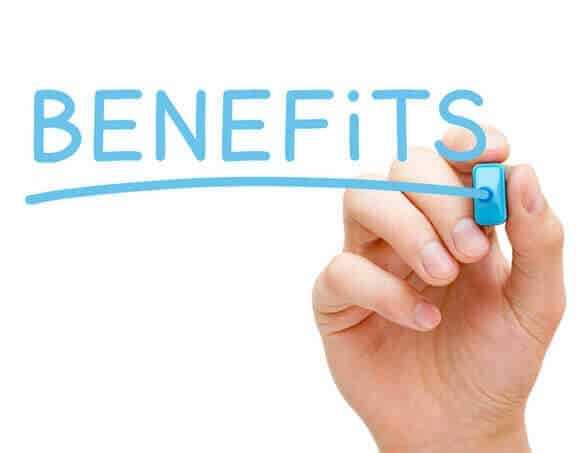 We can help you with benefits! Our office deals with professional and comprehensive benefit-oriented support. Thanks to us, you can ensure help for you and your family. We will help you in applying for the relevant allowances and deal with all the formalities. Do you think that you are in a hopeless situation? Do not worry! We can help you with even the most complex issues, such as: delayed tax settlement, erroneous and damaging decisions, benefit and tax supervision, etc. Do you happen to have any questions? We approach every single case in an individual manner. Due to this fact, we can act quickly and effectively. We are a team of experts cooperating closely with a British law firm. We would like to invite you to start cooperating with us today! For over 11 years, we have been operating as an accounting office on the British market. All the individuals employed in the company are highly experienced and qualified in accounting. 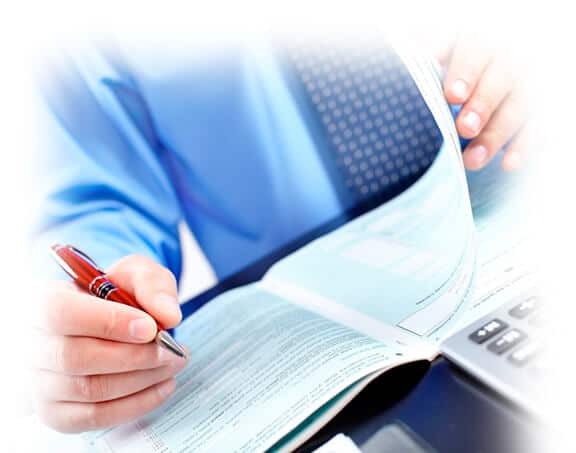 We are one of the few accounting offices in London, as well as in the UK, being an authorized agent of the HM Revenue and Customs, which is the guarantee of proper case handling and providing services at the highest quality level possible. 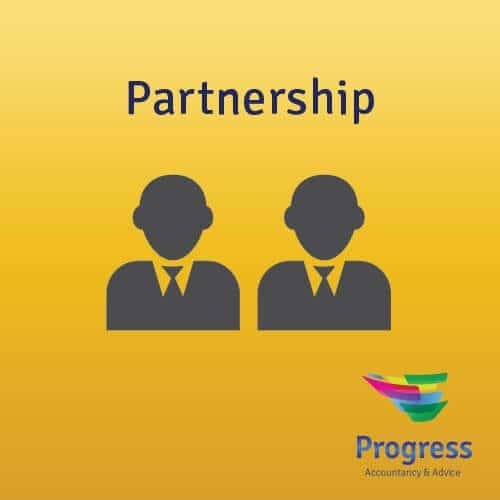 The director of Progress Accountancy and Advise provided comprehensive accounting services in Poland for over 15 years. She was highly successful in dealing with accounting for sole partnerships, civil partnerships, limited liability companies, and joint-stock companies. The major aim of our undertaking is to provide our customers with multidimensional support and accounting services in relation to various sectors of British business. Thanks to the cooperation with our company, you are ensured to receive complex servicing of all the performed business and personal undertakings. Our operation is also covered by the Liability Insurance, which additionally secures all the documents and actions executed by our company. We have over 11 years of experience in the field, which is the guarantee of the full safety of our clients. Copyright © 2015 Progress. Wszelkie prawa zastrzeżone.